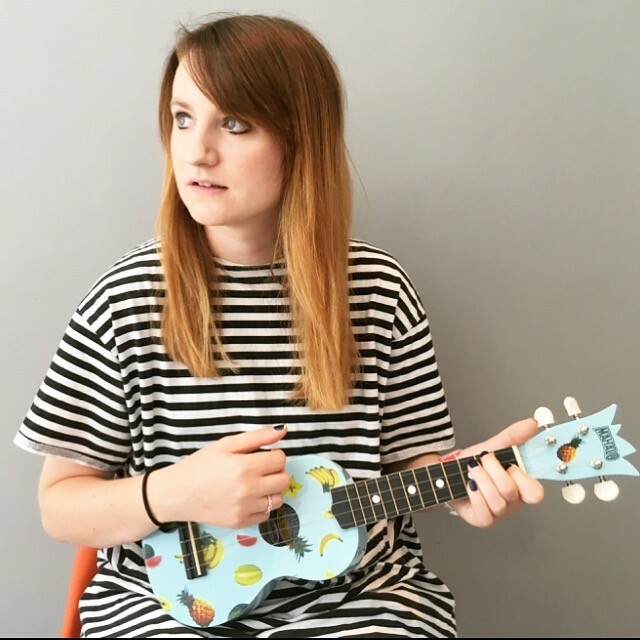 We offer ukulele lessons to students anywhere in London and the surrounding areas. Our expert, friendly London ukulele teachers travel to you to provide fun, progressive, tailored ukulele lessons. At Bruce Music we offer ukulele lessons in London. Our ukulele teachers conveniently travel to you for your ukulele lessons, anywhere in London and the surrounding Greater London area. If preferred, you can also visit your nearest Bruce Music ukulele teacher for your lessons. 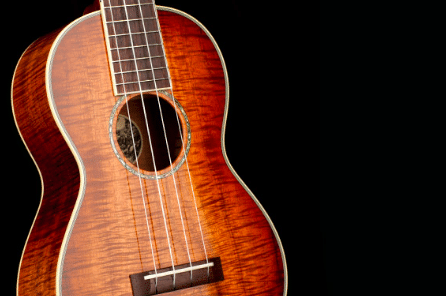 The ukulele is an accessible, mellow instrument, fantastic as a first instrument to learn, or a stepping stone to guitar, but equally valuable in its own right too. It’s a sweet-sounding, portable and fun instrument that’s always really enjoyable to play. There’s a traditional side to the ukulele epitomised by the legendary George Formby, but there’s also been a huge modern ukulele revival thanks to israel kamakawiwo’ole’s famous version of ‘Somewhere over the rainbow’, YouTube ukulele virtuoso Jake Shimabukuro and alternative bands featuring ukuleles, such as Beirut. Your London ukulele lessons will cover everything you need to know and everything you want to learn. This includes ukulele technique, practice, performance, rhythm and more, all based around learning to play all of your favourite songs on the ukulele. Our fantastic ukulele teachers know exactly how to tailor lesson content and approach in order to get you making quick progress in your ukulele lessons, all the while having great fun and enjoyment along the way. At Bruce Music we offer home visits as standard, or alternatively you can visit one of our ukulele teachers if you prefer. Each of our teachers operates in a different part of the city, meaning that wherever in London you are, we can reach you. Adapt what you’ve learned on the ukulele to guitar, banjo and mandolin! In our ukulele lessons, we regularly prepare students of all ages for their grade exam qualifications. Our London ukulele teachers are experts in this area and have experience preparing students for ukulele grade exams with all of the main exam boards that provide ukulele qualifications. At Bruce Music, we are extremely proud that our students have achieved a 100% pass rate in all grade exams taken to date, in all instruments, including a high proportion of merits and distinctions. Our London ukulele lessons also cater for students who don’t wish to take this formal, grade-studying route. Our teachers can guide you along many other, more informal progression paths too, ranging from playing the ukulele with other people, joining a club or a band, writing your own material, or even starting a ukulele orchestra! (Yes they do exist, and they’re becoming increasingly popular!) 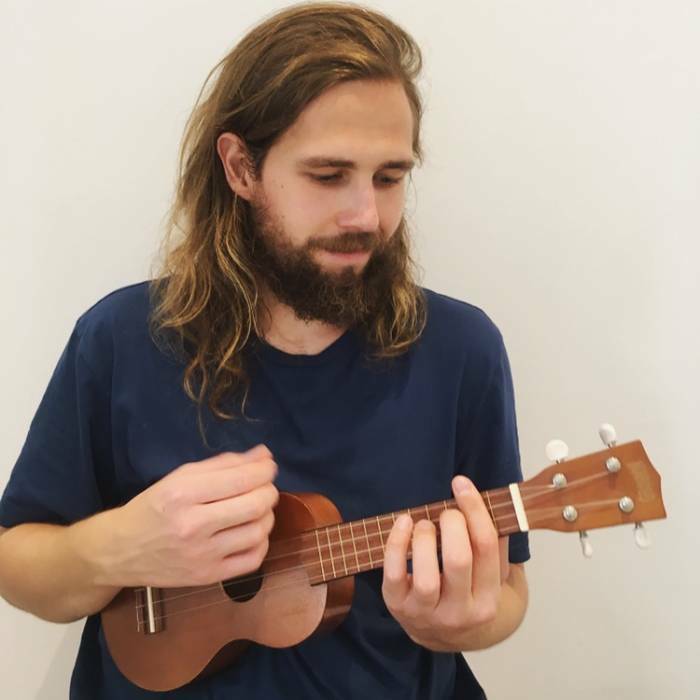 – Your Bruce Music ukulele teacher is always there to help you make the most of your new found talents, so you can maximise what you get out of your lessons and learn to be musical and above all else, enjoy playing music. Our ukulele lessons London service is available to all students, of any age and any level of existing ability. So absolute beginners don’t be shy! It’s a vital part of our Bruce Music ethos that our ukulele lessons are for anyone and everyone – something we demonstrate in the wide range of lesson lengths, styles and ukulele teaching approaches on offer. If you want to play the ukulele, we want to teach you! We have taught ukulele lessons in both one-to-one and group settings to students ranging in age between 3 and 80 years old! Our wonderful ukulele teachers know exactly how they should tailor their lesson approach and content to suit the student’s ambitions, tastes and passions. 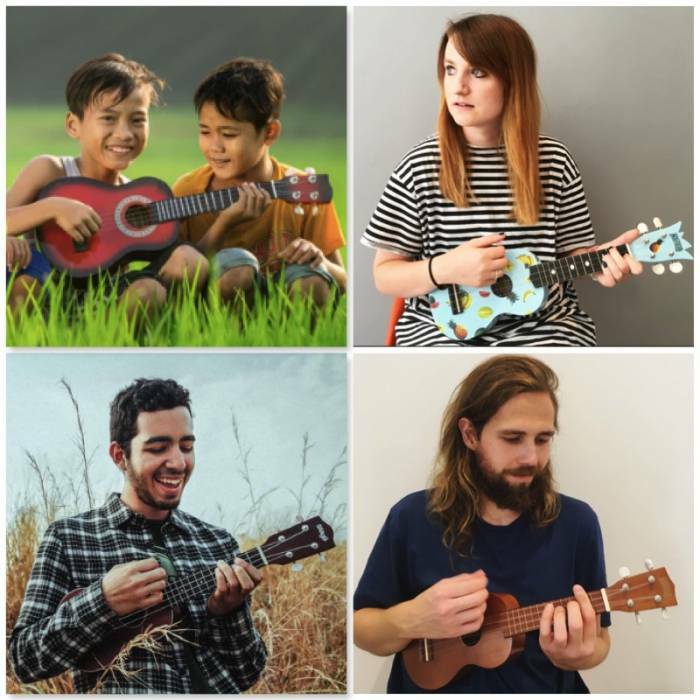 Their extensive experience and training means we can proudly offer our London ukulele lessons to students of all ages and abilities, anywhere across the city and surrounding areas. We offer home visits as standard, or if preferred, you can also visit your nearest ukulele teacher from our team.